We got everything: Beats, Leads, Vocals & Loops for Techno, Dubstep, Trance, House and all other recent styles. Listen to demo sounds online, grab the packs and use them instantly in your own productions. 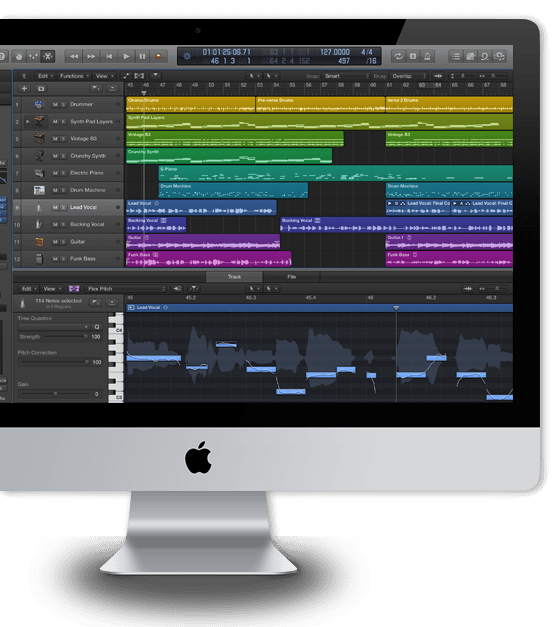 Use the sounds in your DAW or sampler instantly, on Windows or OS X. 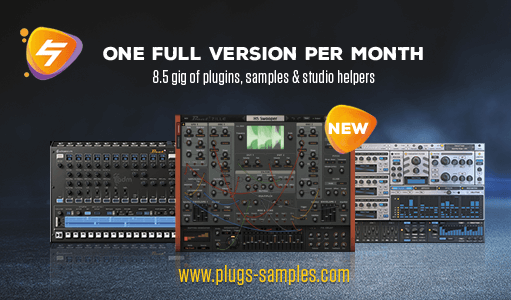 The samples come in universal formats and the plug-ins support VST & AudioUnits. Start right away without registering. If you like what you get, register for free and gain access to more sounds and plug-ins. Subscribe to our Beat print magazine the whole Studiodrive is yours.